LifeMiles is the spun off loyalty program of South American airline Avianca. You care because they sell miles relatively inexpensively quite often, and are now transfer partners of major banks like Amex, Citi and Capital One. You also care, even if you never end up flying in South America, because you can use these LifeMiles on partner airlines such as EVA, Asiana, Air China, ANA and many more. You can enjoy a double win right now, because not only is LifeMiles having a flash sale on buying points, they’re also offering a discount on how many points you need to book the very best flights. You’ve got first class flight options from both coasts of the United States, or from a variety of starting points in Asia. 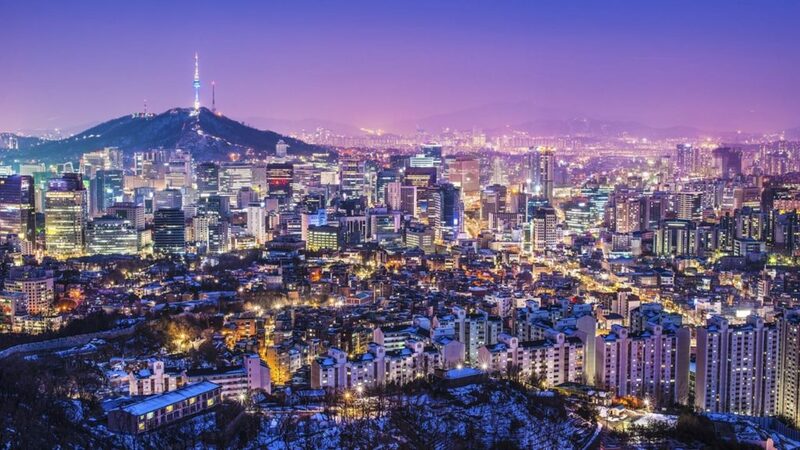 LifeMiles is offering a sizable discount on the number of miles needed for travel within Asia from starting points like Seoul, Singapore, Bangkok or Taipei, and also for travel between the US and Asia in first class, starting in either direction. For first class suites, you can originate from New York or Los Angeles on the U.S. side, or from Seoul or Shanghai on the Asian side. First class suites between the US and Asia will require 72,000 points one way, which can be purchased for $990 all in, or better. EVA Air business class would be 64,000 points. You either buy the points needed from LifeMiles, or transfer your Amex, Citi or Capital One points to LifeMiles. You can buy points until November 26th, during the Cyber Week sale. That’s step 1.5. Step one is creating a LifeMiles account (if you don’t already have one) and seeing if there are any flights you can make use of. Never transfer or buy points until you find something you can actually use. This is not the first time LifeMiles has now discounted great points redemptions, so it could be worth starting to bank points there. I wanted to buy LifeMiles but I can’t see any business saver award availability from DFW – BOM and return, March 9/ March 24. I don’t know how will these miles help if I can find availability months in advance. It sounds great Only non paper! Many carriers dont open their 1st class at all to partners or do so only 1 week out if its pretty empty. I speak from recent experience The % is probably better then winning the Lottery but it sure isnt as smooth or certain as you are making it out to be! To save anybody from wasting time, as I did, I can tell you that there are zero business class seats on EVA between JFK and TPE or PVG (or vice versa) available during the promotional period or for the rest of the year in either direction. If this is any indication of the value of the promotion, I would be very circumspect about buying or transferring any miles. If you don’t see anything that works right now, just keep an eye on Lifemiles…they almost continually have award price discounts on varying city pairs. And similar mileage-buying sales (135%-140/145%) come up pretty regularly as well. Lifemiles is a great program – albeit with some quirks – and it pays to watch for their specials and discounts like these! The co-branded credit card is an easy 60K miles pickup, too. F can be hard to come by though I’m usually looking for J or Y.